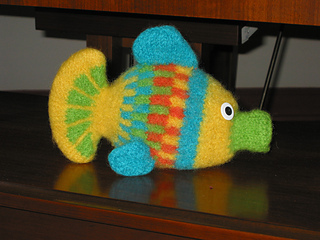 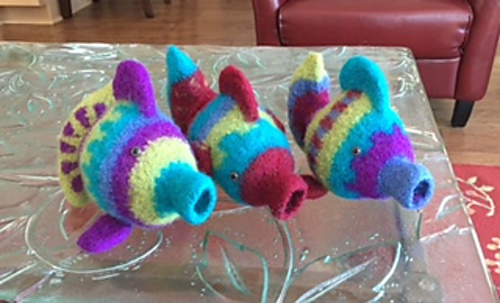 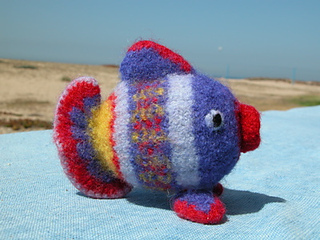 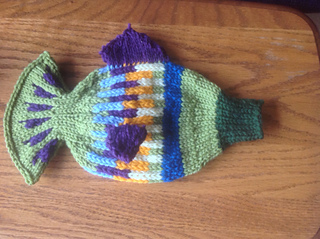 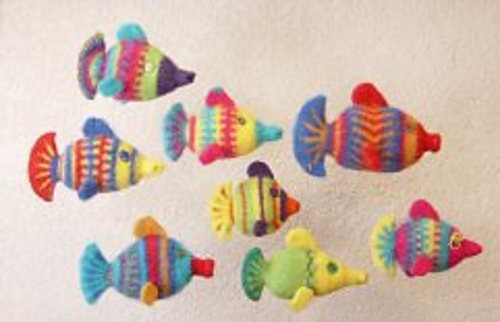 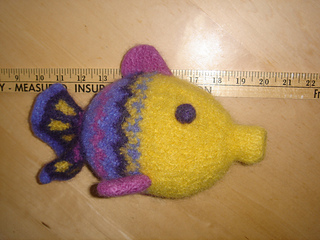 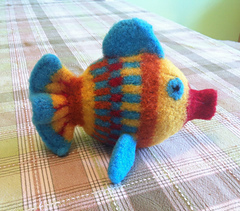 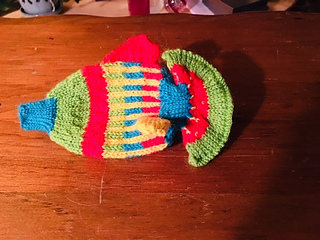 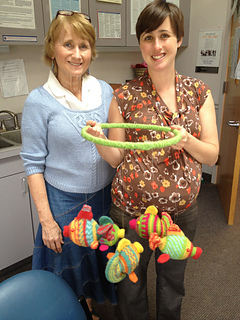 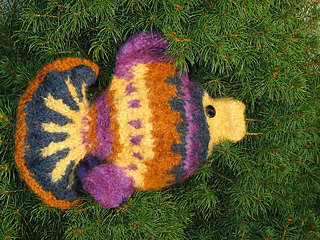 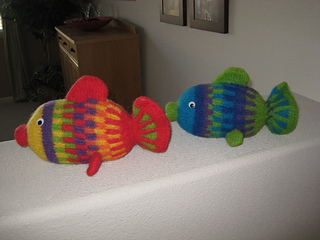 From the designer: Great for class projects & stash reduction, the Felted Fish is knit in the round with no pieces to assemble. 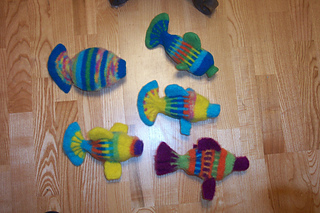 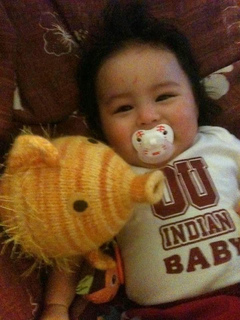 Use them in dorm rooms, baby’s room, atriums, baths. 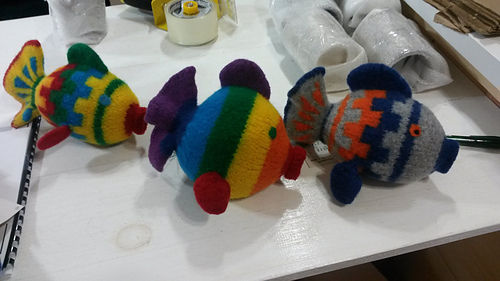 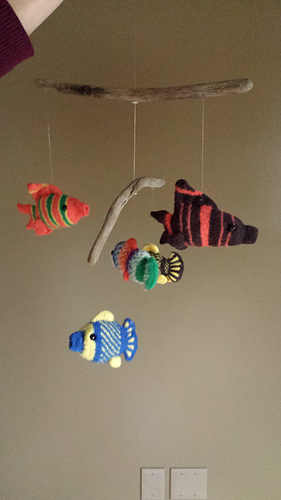 Make a fish mobile, or use as a toy. 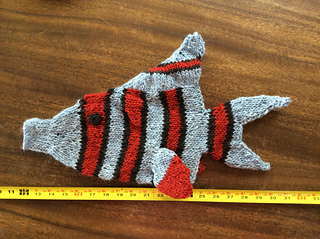 Ravelry download includes copy of color charts, directions for fancy tails & directions for tiger stripes. 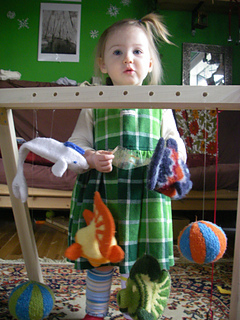 Charts and additional directions for hard-copy owners available free. 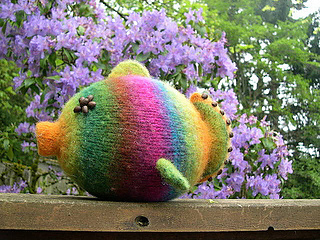 E-mail (linda@fiberspacepatterns.com) This is supplemental material only.